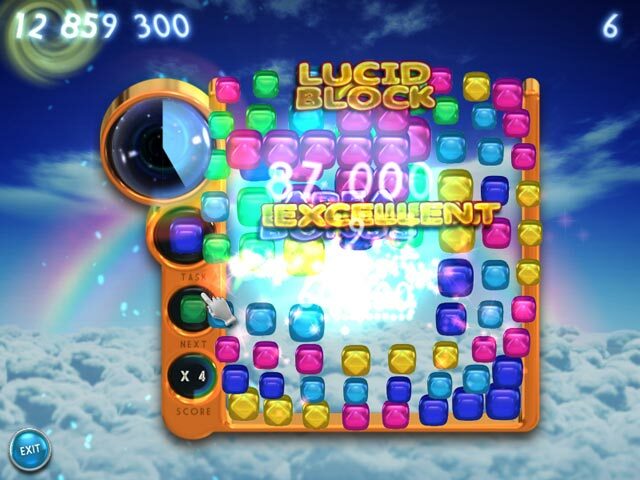 Download Mac Lucid Game Windows 7 Games! 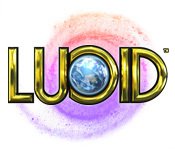 Discover a new way to match blocks in Lucid, a unique Puzzle game with a dream-like atmosphere! Clear the entire area as quickly as you can to succeed. 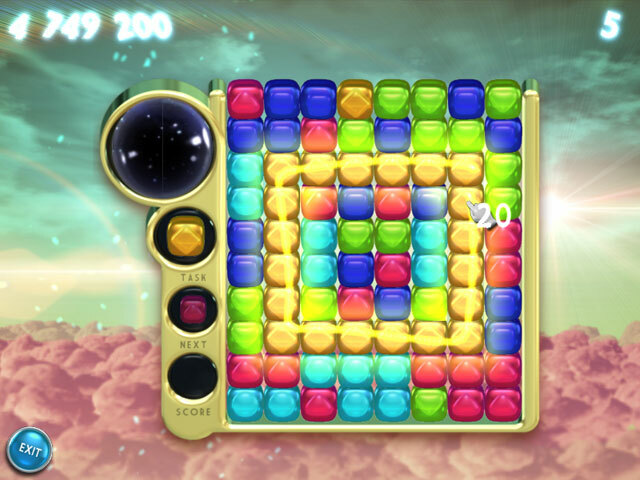 Enjoy stunning visuals and relaxing sound effects as you make combos and hunt for the next perfect area to clear. 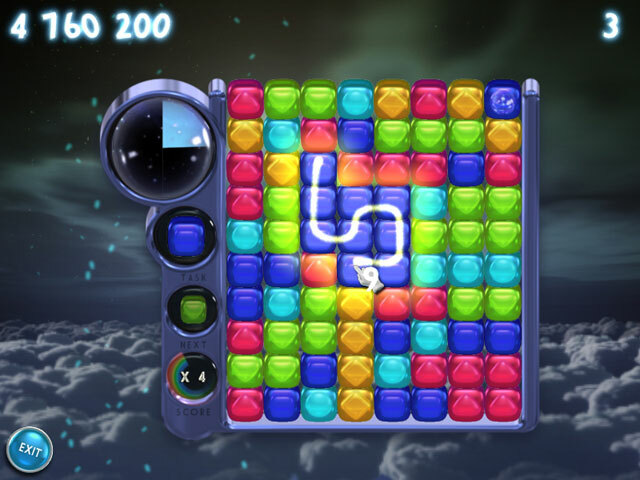 Gain score multipliers by chaining Color-Tasks and earn awesome Lucid-Blocks.